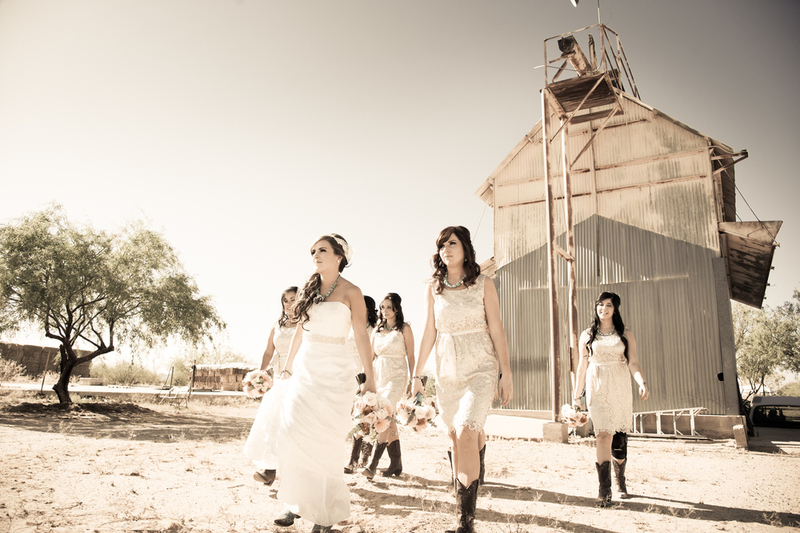 Cocoraque Ranch is "Way Out West". 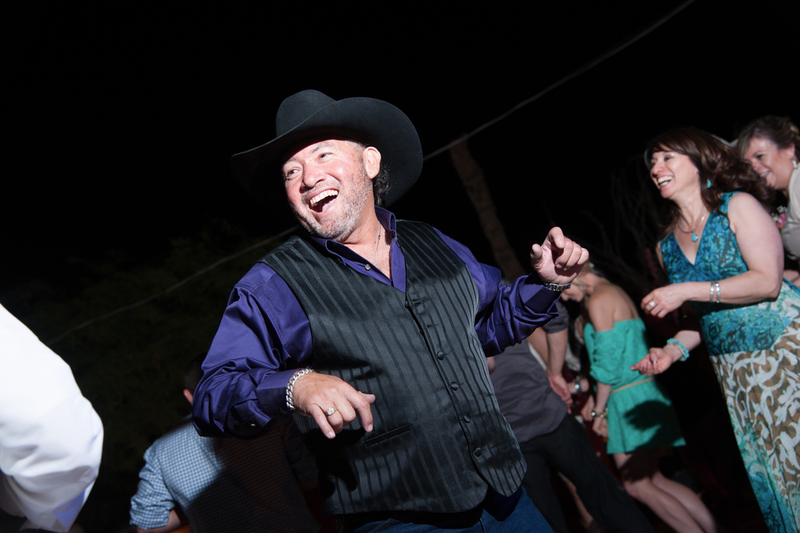 West of the Tucson Mountains, west of the Desert Museum. 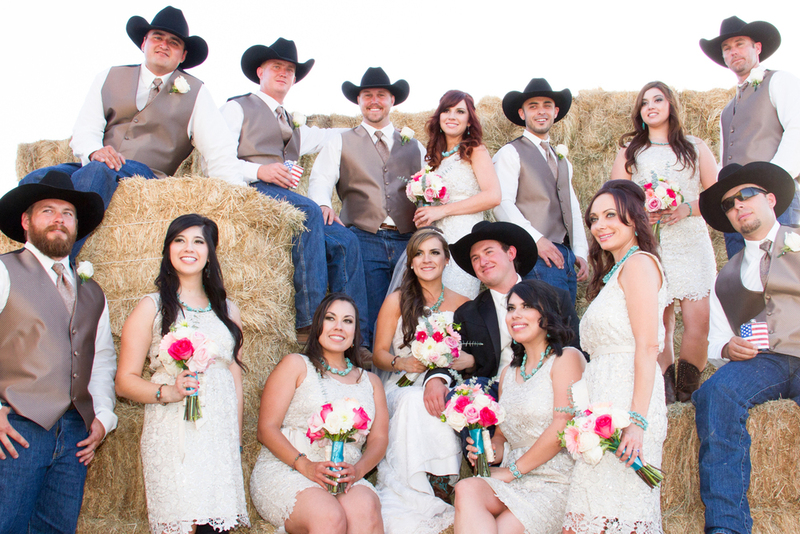 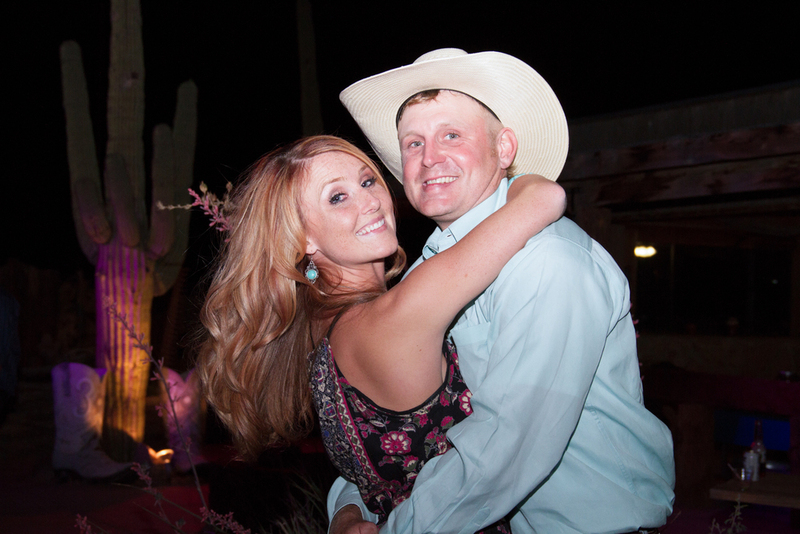 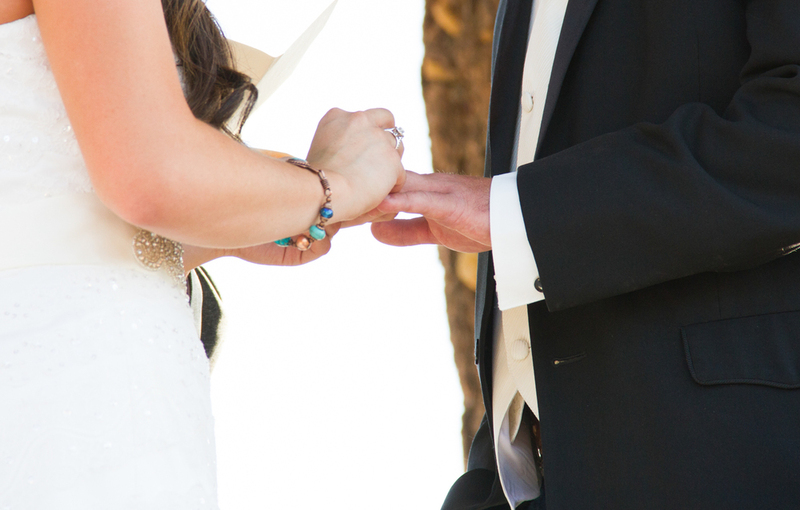 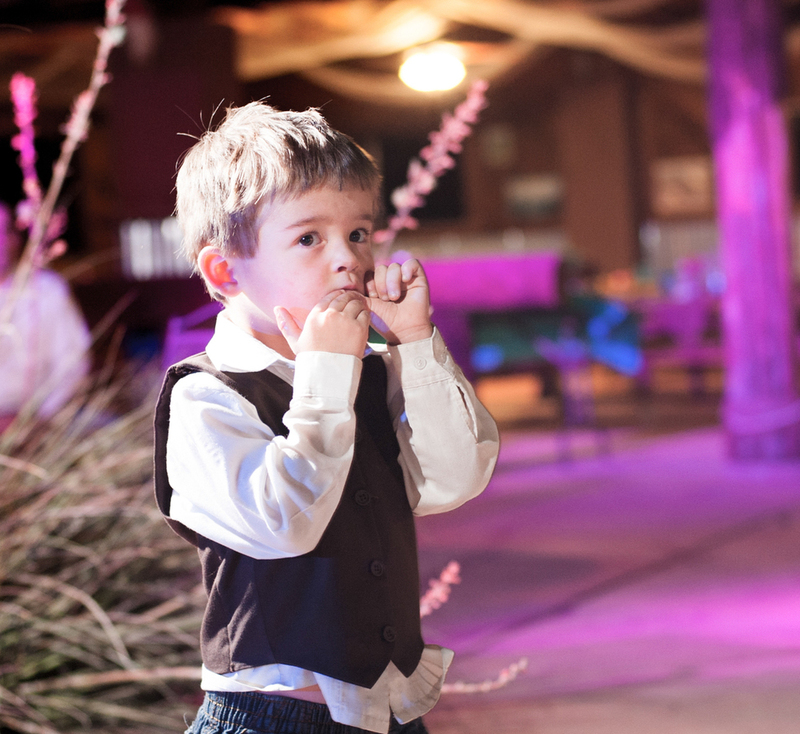 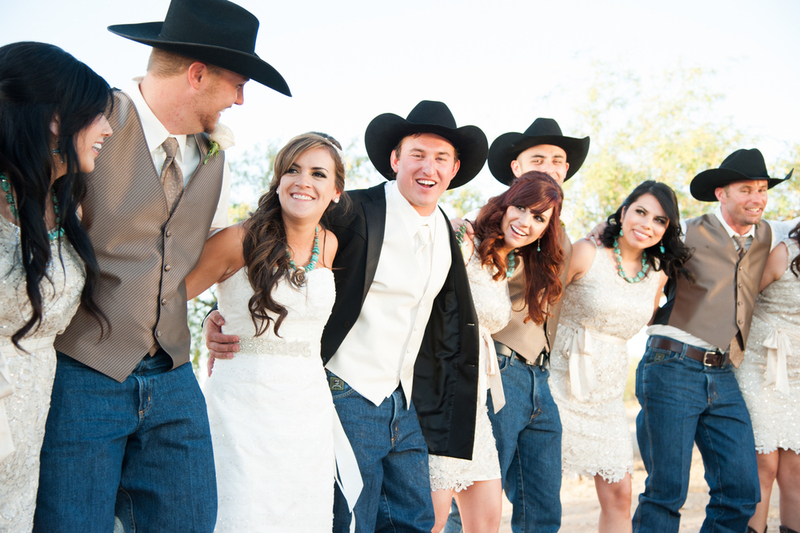 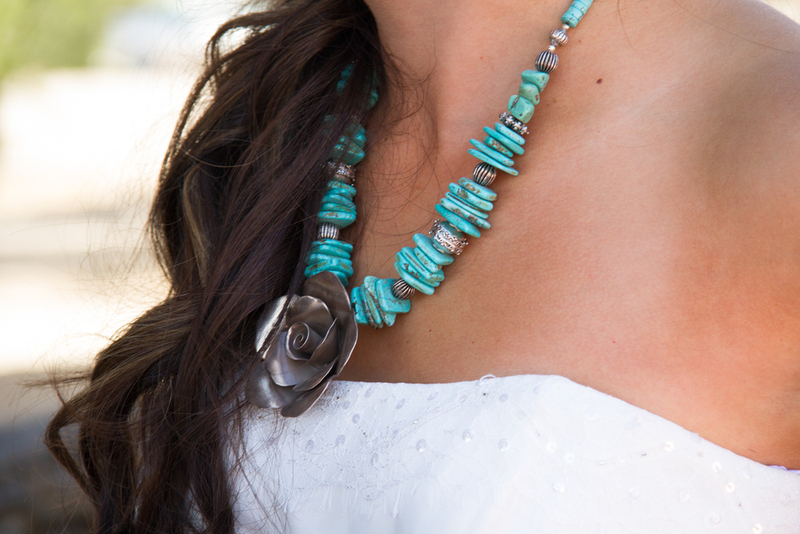 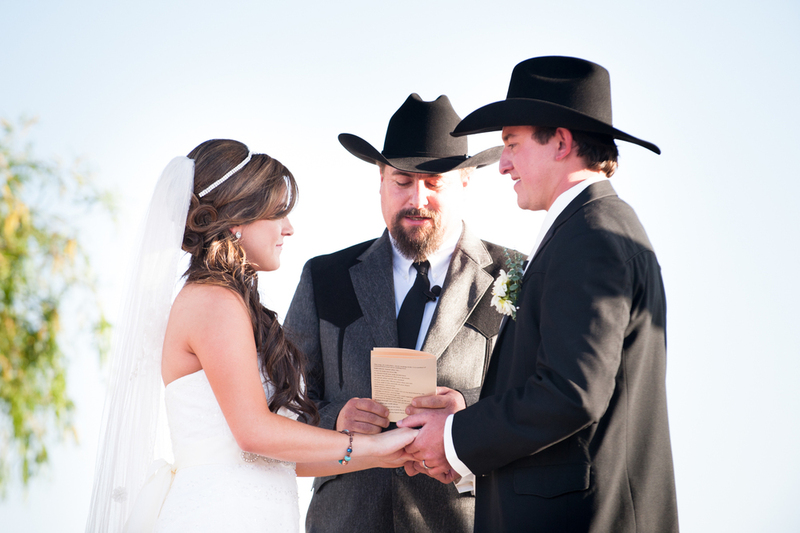 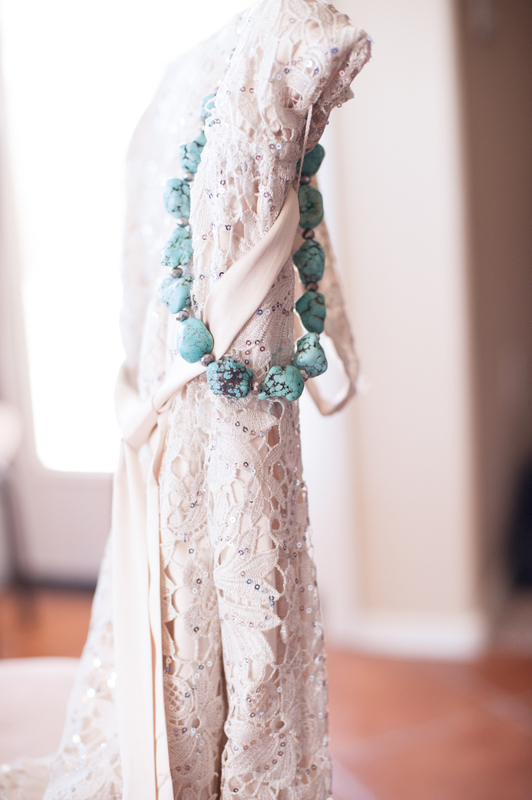 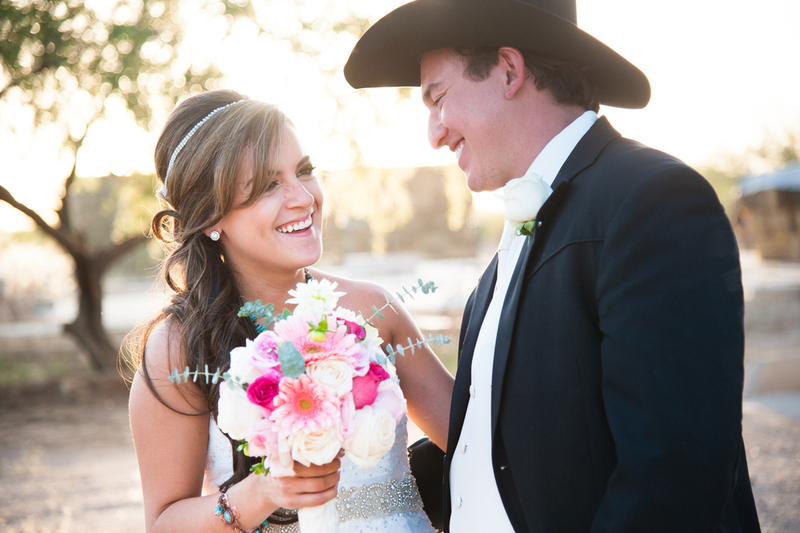 If you want a truly Western Hoedown Wedding, this might be your place!